Usually my family patiently treks around with me as search for photo opportunities. They sit in the car listening to music, looking at their phones, waiting for me to walk across the field, cross the road or work my way inside an abandon building. This recent trip was a little different. Some extended family made the trip to West Texas with us. As the entire group went to breakfast, someone had to wait in the car with the dog. It is way too hot in Texas to let your dog stay in the car if the air conditioner is not running. I volunteered to hang with the dog. Tina suggested I drive around and take pictures – she knew I had been eyeing a few places. I quickly jumped at the idea. I drove back out State Route 84 to a dilapidated shack. I had noticed the shack on our way into town. As I drove to the shack I noticed this house that appears to still be occupied and out by a rundown barn stood a windmill…honestly the windmill caught my eye…I love windmills. I am finding myself drawn to the old-style water towers. I am considering a photo collection of them. 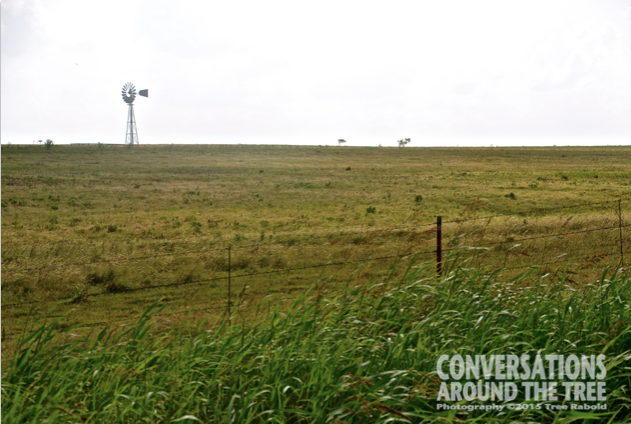 Here is the Snyder Texas Water Tower…found during my photo drive. 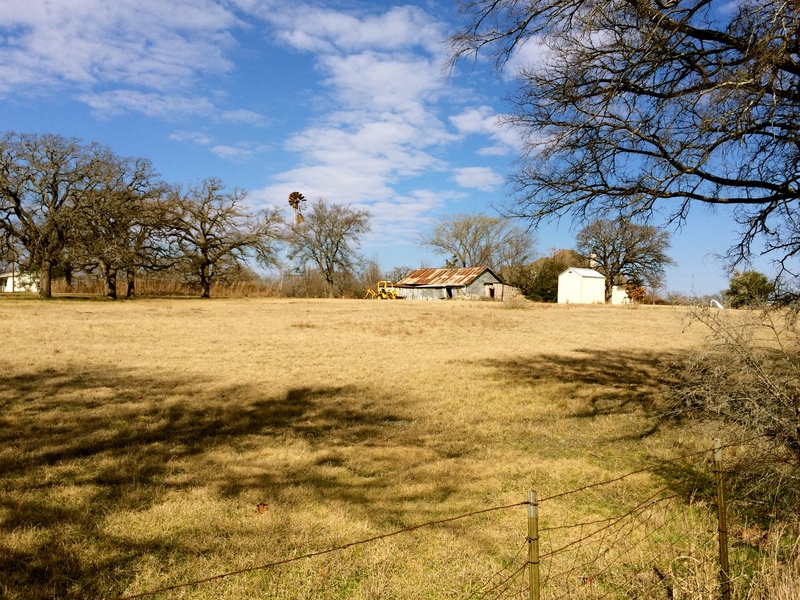 I hope you enjoyed this small tour of Snyder Texas...I sure enjoyed taking the photos. This entry was posted in Uncategorized and tagged countryside, Shack, Snyder Texas, tanker trucks, Texas, water tower, West Texas, Windmill on June 14, 2018 by treerabold. This entry was posted in Uncategorized and tagged 365 photos, Nature, Windmill on May 29, 2015 by treerabold. 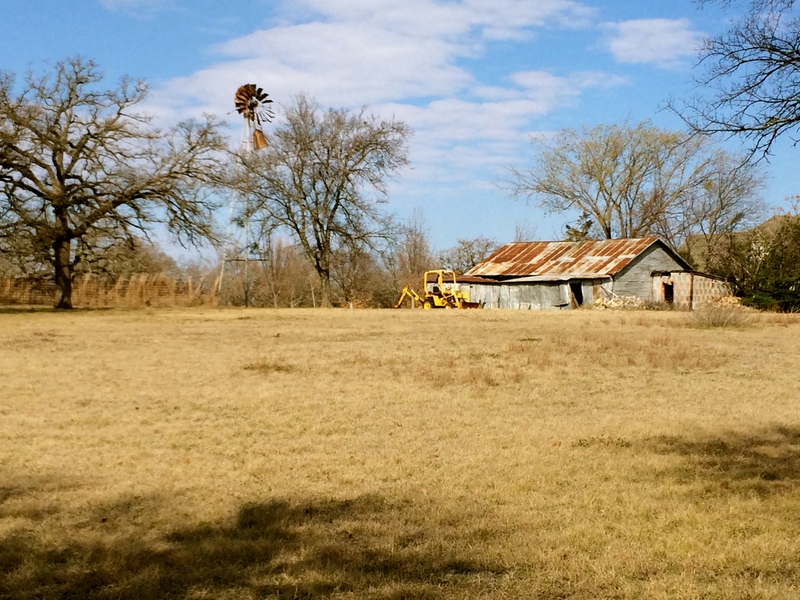 This entry was posted in Uncategorized and tagged 365 photos, barn, farm, photography, Texas, Windmill on February 16, 2015 by treerabold.